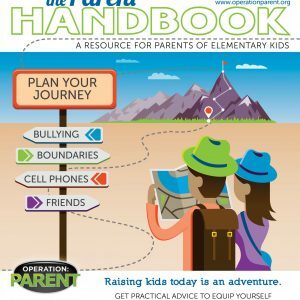 Operation Parent started when we, as parents, needed help and couldn’t find one central source for trustworthy, practical information on the tough day-to-day issues. From that, our organization was born. 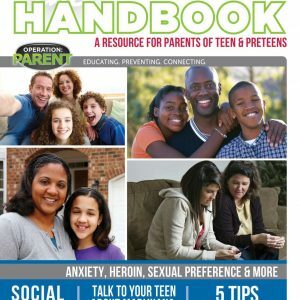 A platform sourced with the “must know” material for anyone raising teens and preteens, curated from leading experts and our own experiences as parents. We’re parents and we’ve encountered many of these issues ourselves. 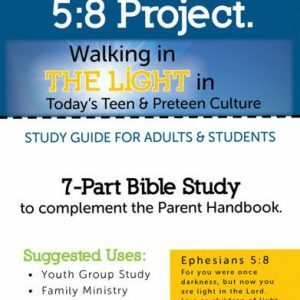 We’re passionate about family and want to do all we can to help parents stay connected to their children during the challenging teen and preteen years. We provide “ongoing” prevention education. Prevention is a process…not an event. Prevention happens when parents are continually encouraged, educated and supported along their parenting journey. Our goal is to connect with parents of 4th graders and then walk alongside them until high school graduation. We use technology to reach as many parents as possible. We want every parent to have access.